Spectacular South side location with multiple possibilities for use. 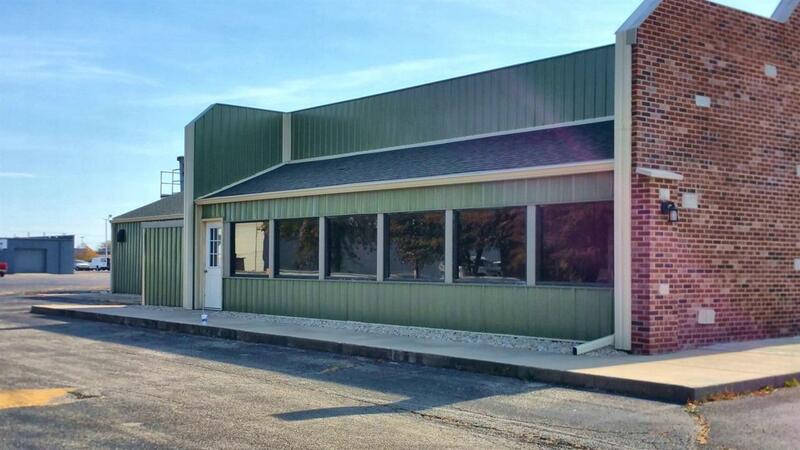 This 4800 square foot brick and metal commercial building was recently updated in 2012. 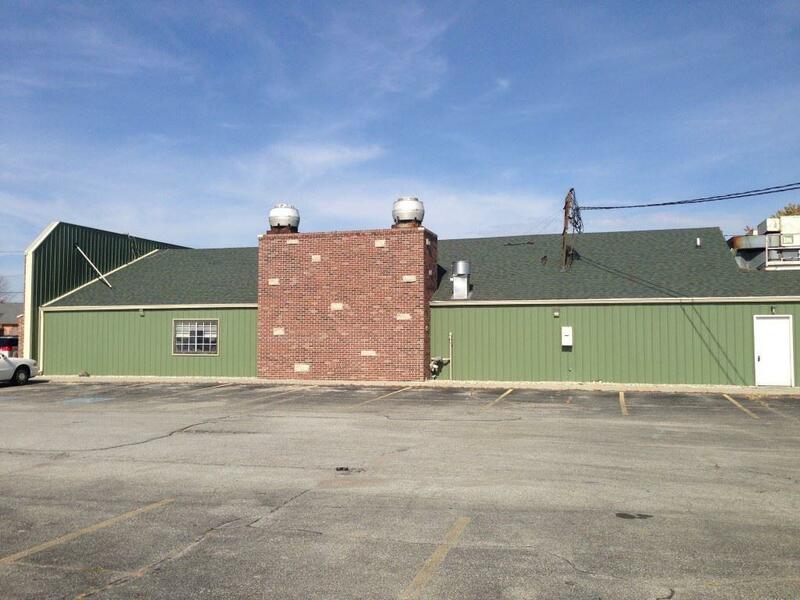 The building could be used in its current status as a restaurant or other business needs with slight modifications. 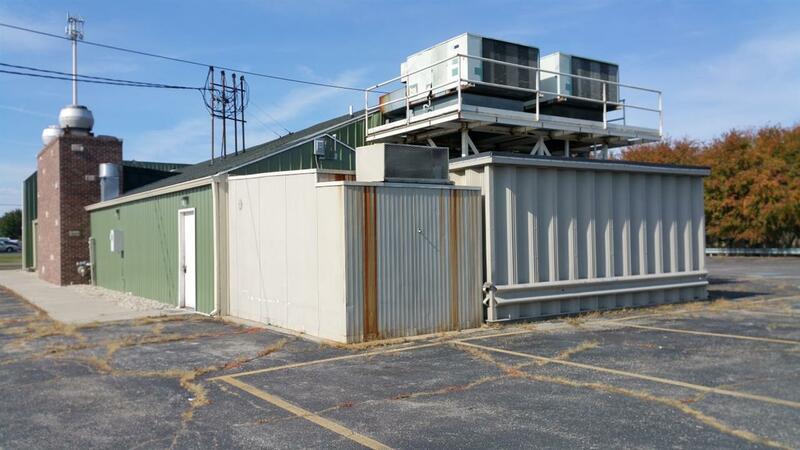 Property exterior features include a paved parking lot, Marque, and dedicated trash bin area. 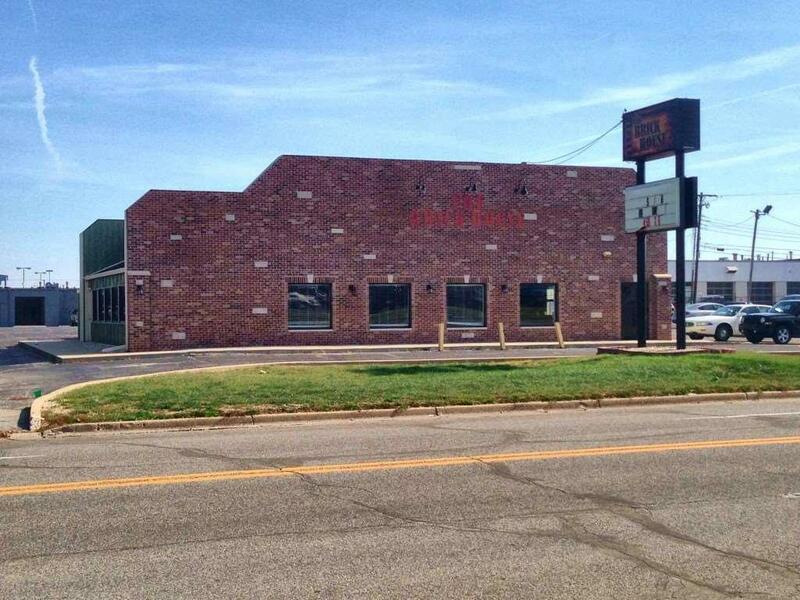 The interior has double entry doors, spacious dining/public area with a double sided brick fireplace, 2 public restrooms, Large Kitchen area with exhaust hoods, prep area, storage area, and a nicely sized walk-in cooler. Listing courtesy of Cherie Smith of True Realty.